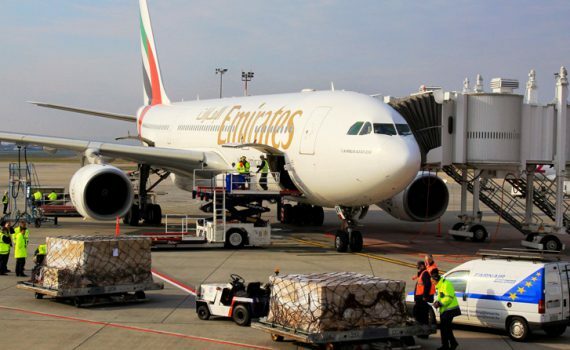 We arrange air transport using leading air cargo carriers and our expert team of freight forwarders will ensure your consignment is always given a space at the earliest departure time to ensure timely arrival. 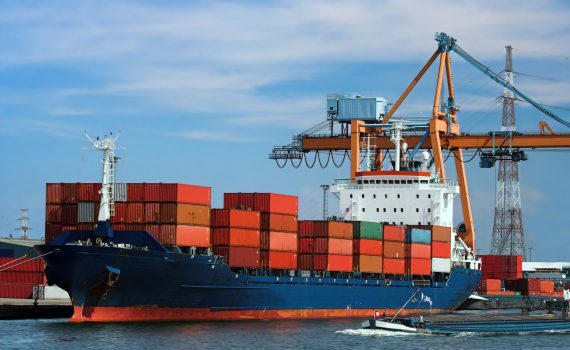 We can arrange freight departure to anywhere in the world speedily and cost-effectively, either as part of a consolidated or as full containers, and we always offer the best professional advice on sea freight forwarding options. We offer overland road transport services from Thailand to Cambodia, Myanmar, Laos and Malaysia. 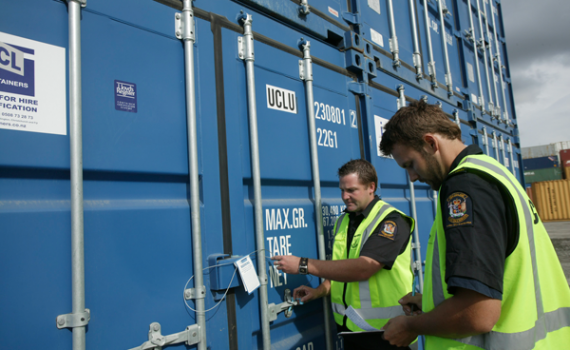 Our service includes daily door-to-door services inclusive customs clearance at the border. 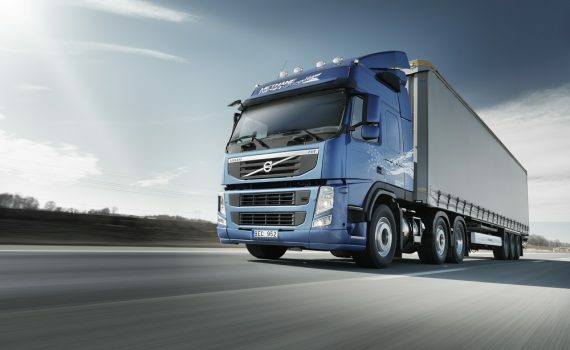 Average transit time is 48 hours, depending on origin and destination of your cargo. We take charge of the cargo at source and deliver it to the required final destination, whether an individual’s home, a retail outlet or a warehouse. 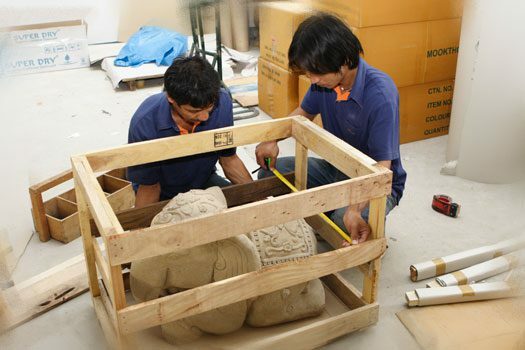 This service includes goods packing, paperwork processing and customs clearance. We recognize that moving home can be a stressful and expensive business. 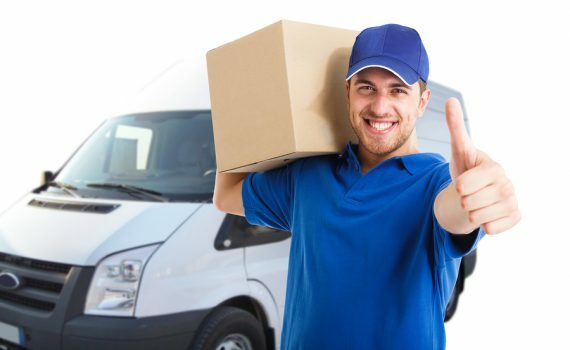 To help, we offer a fully safe and secure shipping solution for removals between Thailand and anywhere in the world at very competitive rates.